When it comes to our health, we often think of vitamins, minerals, antioxidants, fiber, protein, and other nutrients yet there is a lesser known compound that is equally essential to our performance and overall health. This compound is nitric oxide, a key signaling molecule in the body that helps cells communicate with each other. Nitric oxide is a naturally occurring molecule produced by the endothelial cells in the arteries. It acts as a vasodilator – the process of relaxing and widening blood vessels – that plays a crucial role in regulating healthy blood pressure levels and promoting circulation. It is praised by scientists as a health-promoting molecule. Nitric oxide provides a wide range of health benefits to the body, especially in functions involving blood vessels. Read on to learn about the wide range of ways nitric oxide increases performance and contributes to overall health. A diet high in nitrates and nitrites – precursors to nitric oxide – and the amino acid arginine (found in meat, dairy, and poultry) can help boost nitric acid within the body. 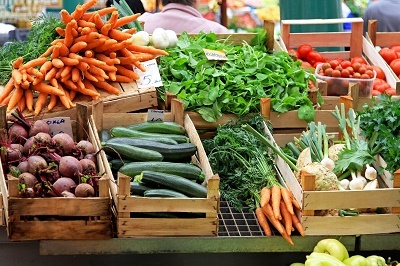 Consider eating a nutrient dense diet including a wide range of fruits and vegetables such as leafy greens (kale, arugula, spinach, swiss chard), beets, watermelon, green tea, garlic, onions, grapes, and other vibrantly coloured produce that helps protect nitric oxide within the body. In addition to a healthy diet, be sure to include frequent physical activity as part of your lifestyle. Exercise, one of the best ways to boost nitric oxide, causes the muscles to require more oxygen which in turn stimulates the release of nitric oxide. Although it is possible to encourage nitric oxide production through diet and exercise, this essential compound does not remain in the body for long periods of time. 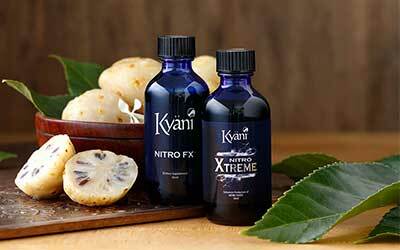 Certain supplements, such as Kyani Nitro FX and Nitro Xtreme, have found a way to supply the body with a long-lasting dose of this beneficial molecule through the use of the antioxidant-rich noni fruit. It has been discovered that noni fruit juice is capable of prompting the release of nitric oxide in the body thus creating an easy, efficient way to supply the body with a safe source of this molecule. 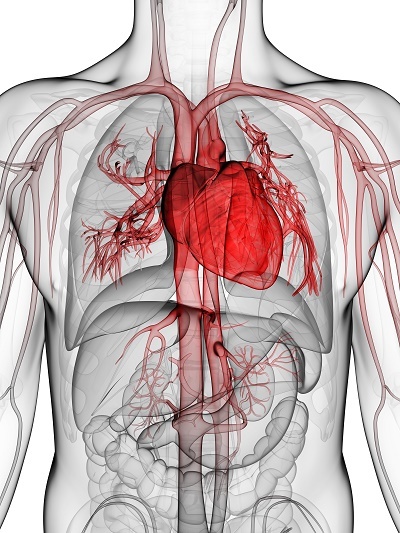 A high-quality supplement may assist the body in producing the nitric oxide it needs. It is possible to assist your body in achieving optimal performance by considering the addition of a nitric oxide supplement to your regimen. This key molecule can provide a vast array of benefits for anyone desiring a boost to their overall health.